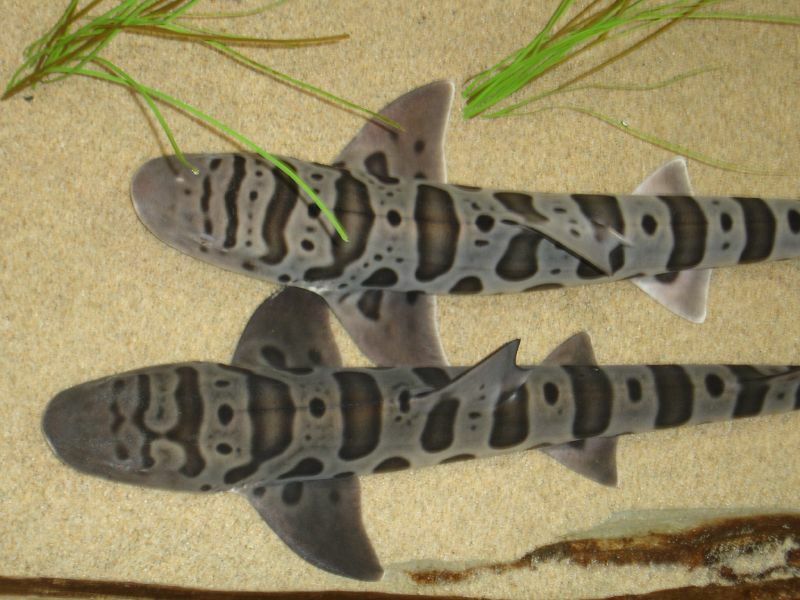 Heavy winter rains may be linked to the deaths among leopard sharks in San Francisco Bay, wildlife officials say. Biologists believe that the body chemistry of the fish may be thrown fatally off balance by the huge amounts of fresh water flowing into shoreline lagoons where the sharks prefer to give birth and search for food. 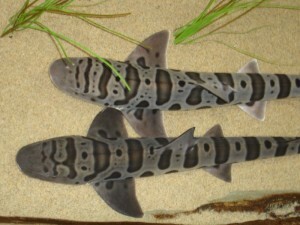 Since mid-April more than 100 adult and juvenile leopard sharks have been found dead.